Pro Entry Systems also carries some unique products to provide all the capabilities you’ll need for fast access to door control solutions for virtually any application. 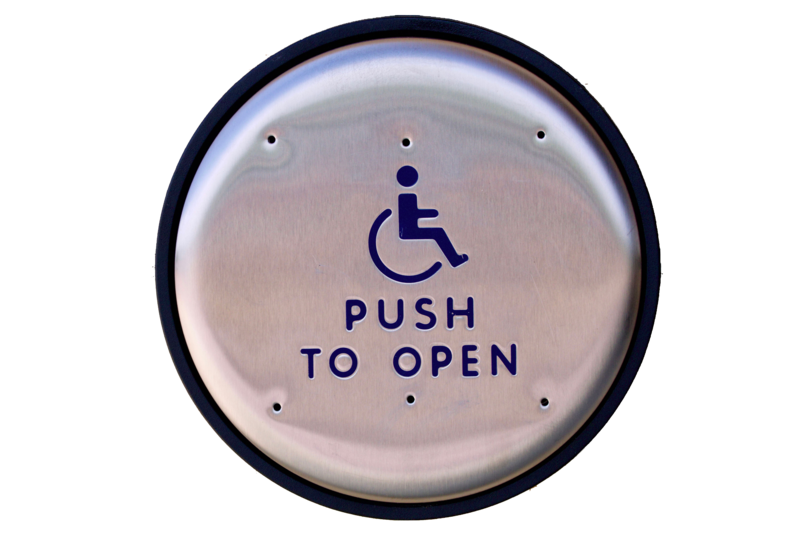 Doortronics Systems, Inc. is able to customize products to get any system right for your specific needs. Doortronics has a reputation for high quality, speed, technology, and customer responsiveness. They also have the capabilities to provide fast access control solutions for almost any application. Doortronics is fast paced and will continually grow and change with your company. Exit Controls/Exit Bar- wide variety of actuator controls for REX and emergencies and push plate switch controls. Access Controls- touch sensitive keypads that can be used indoor and outdoor.